Your teacher is Mr White and your LSA is Mrs Self. In Newton we expect the very best from ourselves in all we do. 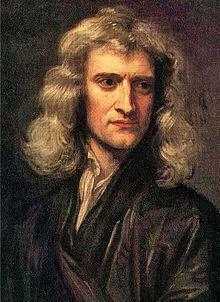 We are named after one of the most famous scientist that ever lived. We are inspired by him and his discoveries and remember that by trying our very best the apple of learning will soon fall on our heads! Keep checking back here for pictures and updates of our learning journey. One of the sketches from our recent class assembly. Today we had a lesson on touch typing. James said "Touch typing is a fun way to learn how you type quickly."